The Michigan Architectural Foundation is dedicated to advancing public awareness of how architecture enriches life. We believe that architecture has the power to stimulate deep emotional connections with the spaces we occupy, and we are dedicated to the promotion, perpetuation, and preservation of architecture as an art form. By serving as a visible resource for funding, information, and educational programs, we increase the public’s appreciation for architecture, which in-turn encourages cohesive, sustainable communities, increases economic value, and adds beauty to our built environment. You could say the roots of the Michigan Architectural Foundation go back as far as the fur trade. 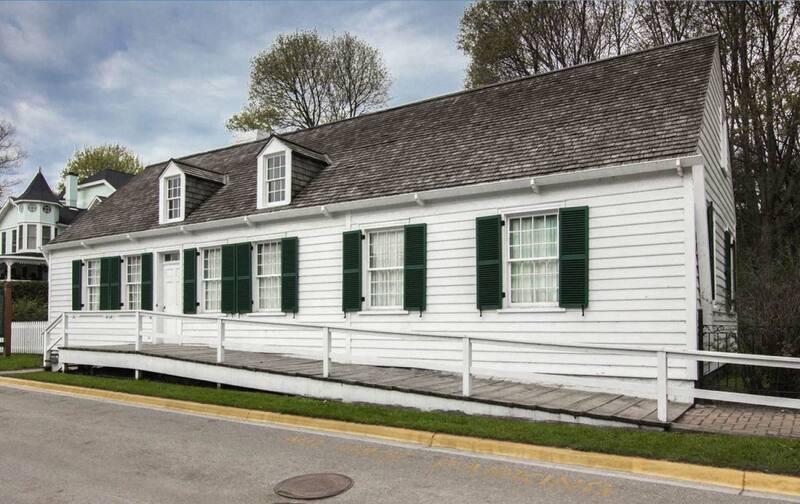 The Michigan Society of Architects formed the MAF in 1957 to save the Biddle House, a Mackinac Island fur trader’s home dating back to the 18th century. “The organization saw an important artifact that was in dire need of repair,” explains Vice President Tom Mathison. Saving the house became the catalyst, he notes, to establish the Foundation as the Society’s fundraising arm. After contributing to the Biddle House restoration, the fledgling organization went into a dormant stage; it would be another historically significant building at risk that reactivated the MAF in the late 1980s. 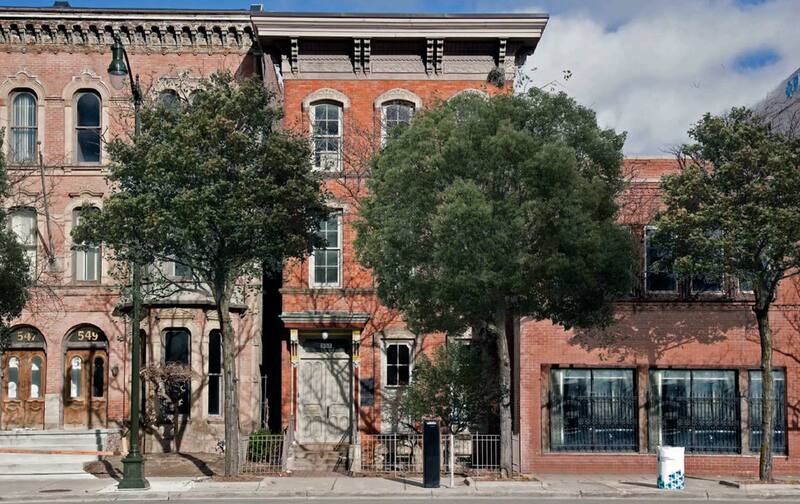 At a time when Detroit’s urban core was in decline, the Foundation stepped up and purchased the 1851 Beaubien House — one of the oldest remaining homes in Detroit — to be used as the Society’s headquarters: setting an example for historic preservation and establishing a prominent downtown presence. Our organization has broadened its scope ever since — awarding scholarships and public grants, developing educational materials for K-12 students, curating collections of architecture books, publishing Great Architecture of Michigan, and more. The MAF continues to evolve, now with a much more public presence reflected on the board of trustees and in our programs.